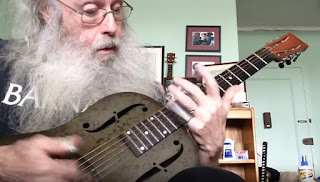 #TVisCOOL: Slide Guitar Blues Lesson In Open D On My National Steel NPB12 With Insanity!!! 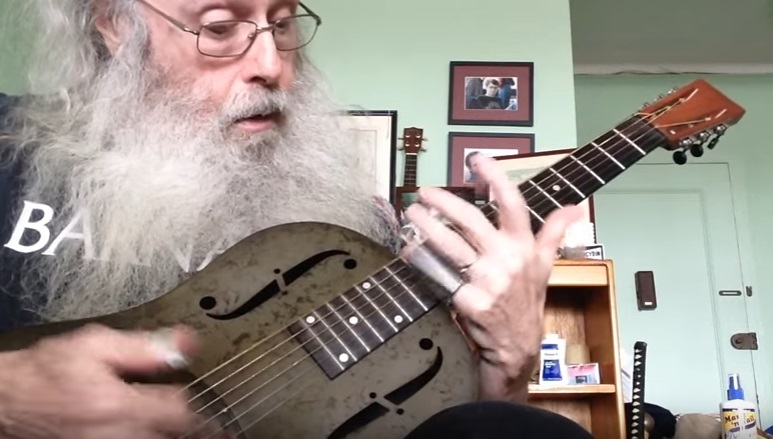 For the record: the 4 chord is on the 5th fret and the 5 chord is on the 7th fret. I get confused. Can you tell?